Whether you’re a working professional, college student, or somewhere in between, there’s no denying that technology plays a big role in your daily life. 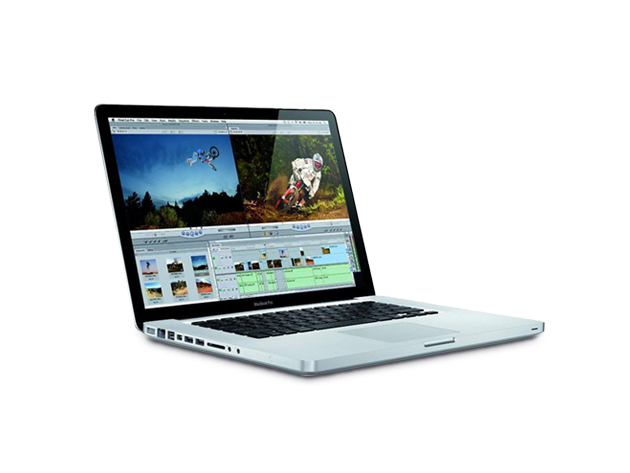 If you’ve been looking to upgrade to some sweet new gear — so you can browse the internet at lightning-fast speeds and unleash your inner creativity — then it’s worth checking out Apple’s latest products. But rather than paying a fortune for everything brand-spanking new, it’s a smarter idea to buy them refurbished, just like these three deals. 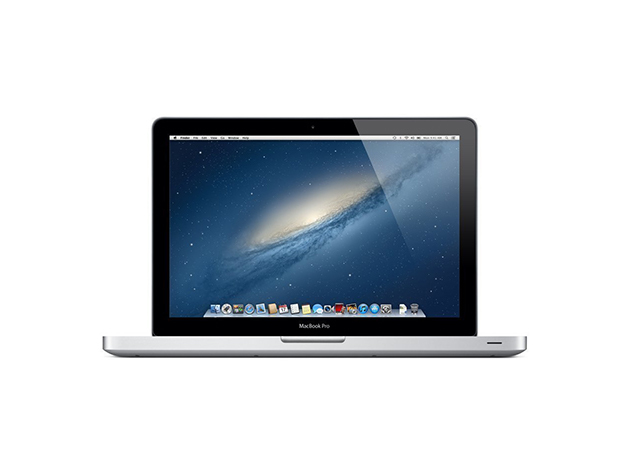 The Apple MacBook Pro 13.3″ Intel Core i5 2.5Ghz, 4GB RAM & 500GB Hard Drive (Refurbished) is an excellent laptop for work and play. It comes engineered with Turbo Boost Technology for more efficient energy use, so you can crunch numbers, write emails, and research the internet for a longer period on a single charge. What’s more, thanks to its 13.3″ screen and sleek aluminum frame, you’ll love watching videos in HD when taking this compact device everywhere from the office to your local coffee shop. Get it for 41% off at $699.99 in The Daily Caller Shop. 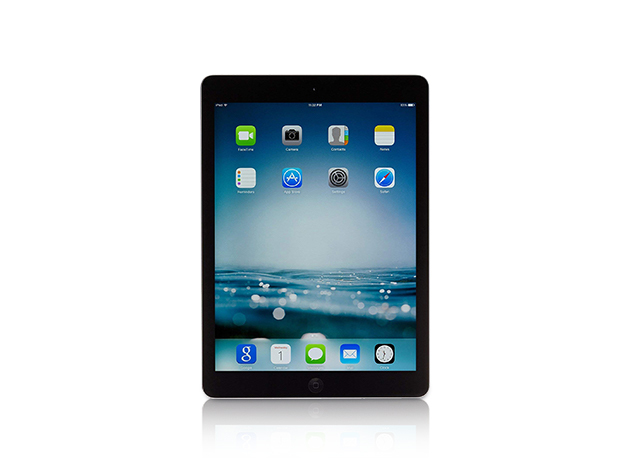 The Apple iPad Air 9.7″ with WiFi, 32GB (Refurbished) is another fantastic device for taking on the everyday challenges thrown your way. For starters, this beautifully thin and impressively powerful tablet lets you do just about everything — whether that’s surfing the web, watching videos, or listening to music — on a highly portable device. On top of that, you’re able to download your favorite apps, files, and games with 32G of storage, so work and play are always just a few taps away. Plus, thanks to its built-in camera, you’re also able to snap stunning photos and videos on the fly, making it an excellent tool for creatives. Get it for 59% off at $239.99 in The Daily Caller Shop. The Apple iPad 4 9.7″ with WiFi, 16GB (Refurbished) is another great option for creatives or those looking to elevate their entertainment game but at a more modest price point. 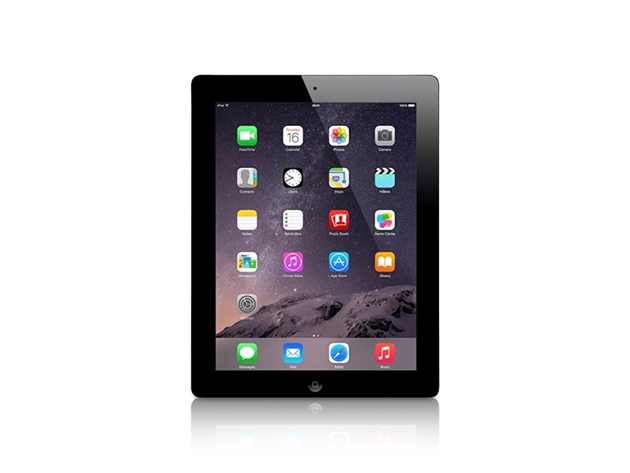 This iPad 4 lets you save up to 16GB of files, movies, TV shows, games, and more while working and watching on a gorgeous 9.7″ retina display screen. Even better, with Siri voice commands and a 5.0-megapixel rear camera, you’ll get the same convenience and power as other tablets but at a much more affordable price. Get it for 73% off at $169.99 in The Daily Caller Shop.